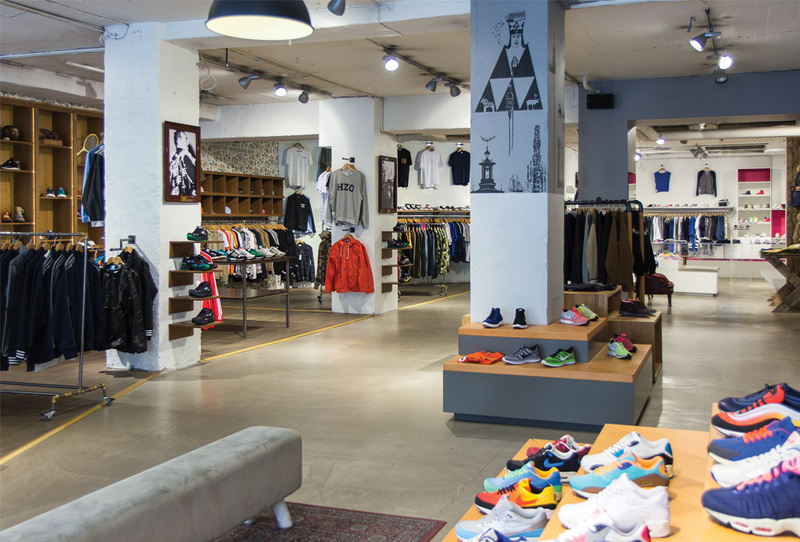 Swedish sneaker retailer Sneakersnstuff announces their expansion into London. A longtime staple of the Swedish sneaker scene, Sneakersnstuff has just announced their expansion with a new retail location in London. 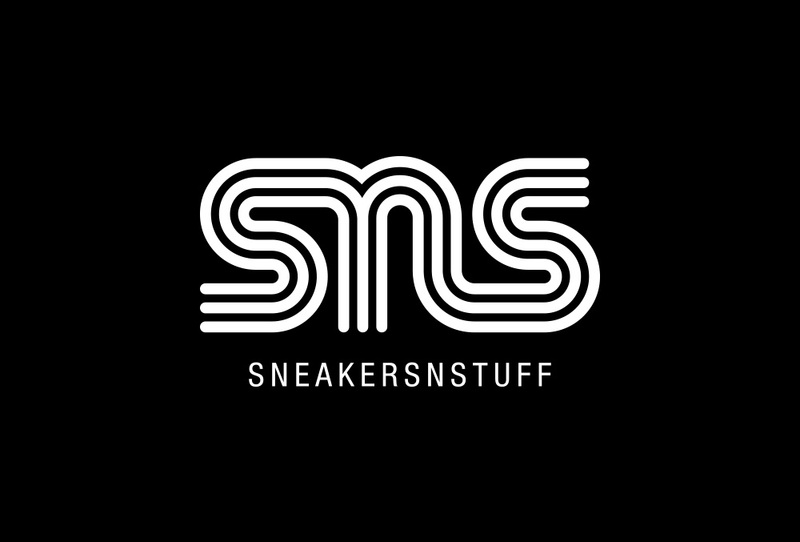 As Sneakersnstuff celebrate our 15th anniversary today, March 26th, we feel extremely proud to announce that Sneakersnstuff will be opening a store in Shoreditch, London, UK at the end of May 2014. Sneakersnstuff has been a landmark for sneaker lovers in Sweden since 1999, and the store that we have in Stockholm has become a true destination shop over the years. With the upcoming 2000 sq ft store next to the newly opened Ace Hotel on Shoreditch High Street we are now looking forward to build up a new destination shop in a new and bigger city. At the same time we are also very pleased to present Mubi Ali as our UK Manager, who will lead our expansion into Britain. Mubi is no stranger to the business, and share our passion for sneakers, even though he insists on calling them trainers. We are of course very happy to welcome him to the Sneakersnstuff family and believe he is the perfect guide for us in our expansion into Britain. Since the opening of the first store and their webshop online in 1999, Swedens Sneakersnstuff has become known as one of the world’s best sneaker stores. Not only do they offer Nike Tier Zero, Reebok Certified Network, Converse Tier Zero, Adidas Consortium, Puma Cream and so on – they are also frequent collaborators with various brands. 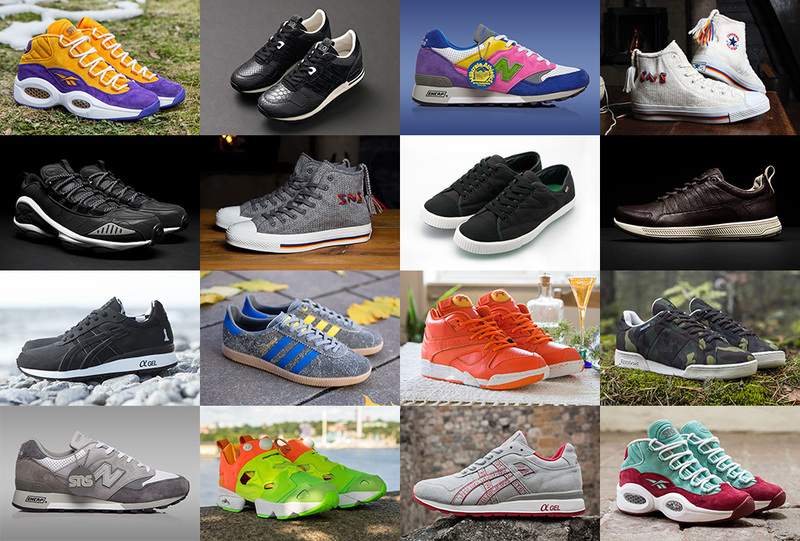 Over the years well executed collabs with Puma, New Balance, Adidas, Reebok, Tretorn, Converse and more has passed through the doors. And there is always something in the works for future projects.